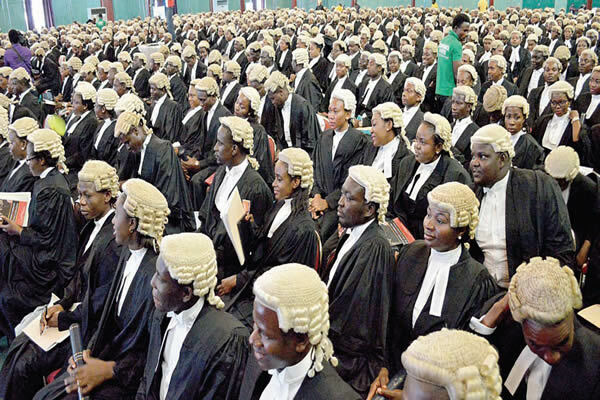 The Nigerian Bar Association is set to launch a fund to support members affected by violence in the North East. The NBA will be launching a Support Fund for our colleagues who were affected by insurgency in the North East. The Launch is slated to hold by 10:00am on Friday 10th August 2018 at the Auditorium of NBA National Secretariat, Plot 1101, Cadastral Zone AOO, Central Business District Abuja. H.E. Rt. Hon. Aminu Waziri Tambuwal, CFR the Executive Governor of Sokoto State will Chair the occasion. Other notable dignitaries will also be in attendance. We urge you to support this worthy cause. For enquiries, please contact Folake on 08035568537.